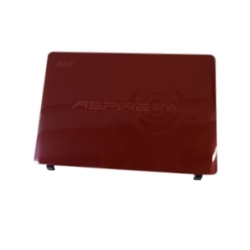 Description: New genuine Acer Aspire One red lcd back cover. 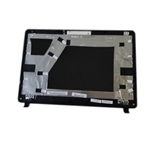 This is the part you need if your lcd cover is cracked or damaged. This is for a netbook that does not have 3G capabilities.